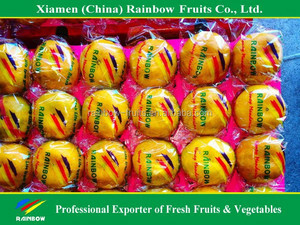 Xiamen Rainbow Fruits Co., Ltd. 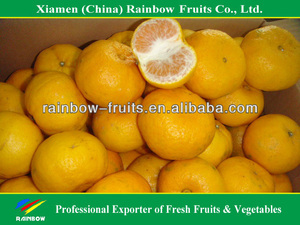 Specifications: Description of Goods Chinese Citrus fruits fresh lokam/lugan/lokan mandarin Colour Orange Yelllow Sugar Content 10-15% Moq 1*20'Fcl Available Time Nov~next Feb Payment Terms L/C, T/T , D/P, D/A Place Of Origin Fujian ,Zhejiang China(Mainland) Size & Diameter S 60# (60-64mm) ; M 65# (65-69mm) ; L 70# (70-74mm) ; XL 75# (75-79mm) XXL 80# (80~84mm) XXXL 85#(85~89mm) Packing standard Each piece with individual red bag or transparent bag. N.W. Advantages: 1. Skin: orange red, smooth surface 2. Taste: little sour and sweet 3. Main export market: South-east Asia counties , Russian area , Mid-east countries 4. Loading port: Xiamen or Shenzhen 5. The temperature in Rf container: 5-6 Celsius degree Adhering to the concept &ldquo;Quality First, Service Plus ", Rainbow dedicates itself to providing good quality produce with competitive price in full service to its customers. Under continuous efforts by the staff and its management, the valuable brands POP & SGV have been created and contributing to building Rainbow's reputation at home and abroad. 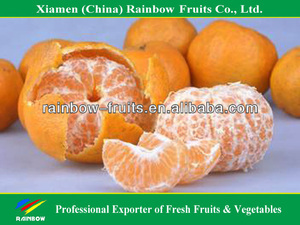 70-75mm M grade C. 75-80 mm L grade D. 80-85mm LL grade E.
Specifications: Description of Goods export fresh fruits of lokan mandarin from China Colour Orange Yelllow Sugar Content 10-15% Moq 1*20'Fcl Available Time Nov~next Feb Payment Terms L/C, T/T , D/P, D/A Place Of Origin Fujian ,Zhejiang China(Mainland) Size & Diameter S 60# (60-64mm) ; M 65# (65-69mm) ; L 70# (70-74mm) ; XL 75# (75-79mm) XXL 80# (80~84mm) XXXL 85#(85~89mm) Packing standard Each piece with individual red bag or transparent bag. N.W. Advantages: 1. Skin: orange red, smooth surface 2. Taste: little sour and sweet 3. Main export market: South-east Asia counties , Russian area , Mid-east countries 4. Loading port: Xiamen or Shenzhen 5. The temperature in Rf container: 5-6 Celsius degree Adhering to the concept &ldquo;Quality First, Service Plus ", Rainbow dedicates itself to providing good quality produce with competitive price in full service to its customers. Under continuous efforts by the staff and its management, the valuable brands POP & SGV have been created and contributing to building Rainbow's reputation at home and abroad. 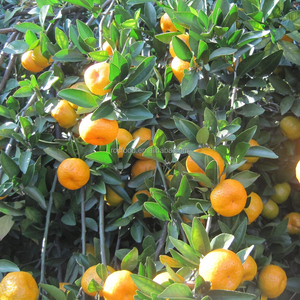 mandarin orange/Lokam sizes: for export are 60/65/70/75/80mm mainly, count: 120/100/84/72 respectively important: bestseller are 65mm/70mm for sweeter taste and better look, and the best resource is from Fujian for premium quality and better shape which was certified by SGS through GlobalGAP Certification, this is for higher end consumer and customers with natural higher prices; we can have recoures from Zhejiang also in better price, with more choices we can meet your demands. We weclome all customers from all the world! Sweet, sour and a slight taste of savory. Sugar contents: 10-13g per 100ml. Nutritious, Vitamin C contents: 30-50g per 100ml. 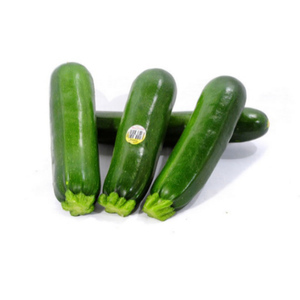 Organic Ladies Finger/Fresh Okra/Fresh Vegetables! Guangdong Fuyi Agricultural Product Co., Ltd.
Shouguang Bilong Vegetable Fruit Co., Ltd.
Also called snap beans or squeaky beans, are the unripe plant of specific cultivated varieties of the common bean. Green beans are often steamed, boiled, stir-fried, or baked in casseroles. Green beans are also sold dried and fried with vegetables such as carrots, corn, and peas. 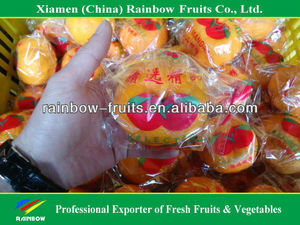 Yunnan Chuntian Agricultural Products Co., Ltd. 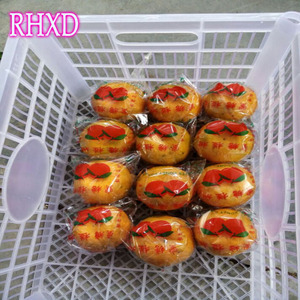 In addition, our company mainly serves domestic large chain catering enterprises and large famous-brand food enterprises. 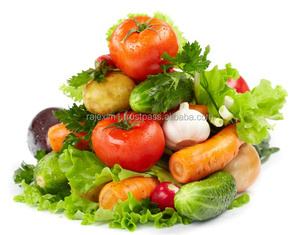 Our company is committed to developing into the world-recognized best vegetable brand in China! We sincerely hope to establish solid business relationship with you and be your trustworthy supplier in China. 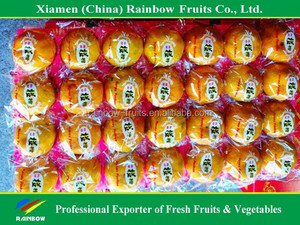 Xiamen Fuhuida Fruits And Vegetables Co., Ltd.
Hunan Yonghe Food Co., Ltd.
Alibaba.com offers 82 fresh chinese lokam products. There are 7 fresh chinese lokam suppliers, mainly located in Asia. The top supplying country is China (Mainland), which supply 100% of fresh chinese lokam respectively. 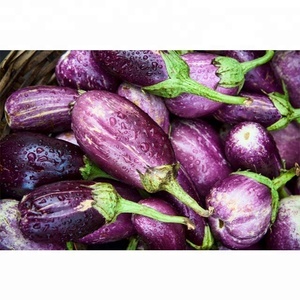 Fresh chinese lokam products are most popular in Western Europe, South Asia, and Eastern Asia. You can ensure product safety by selecting from certified suppliers, including 7 with Other, 5 with ISO/TS16949 certification.